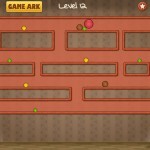 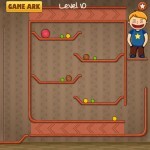 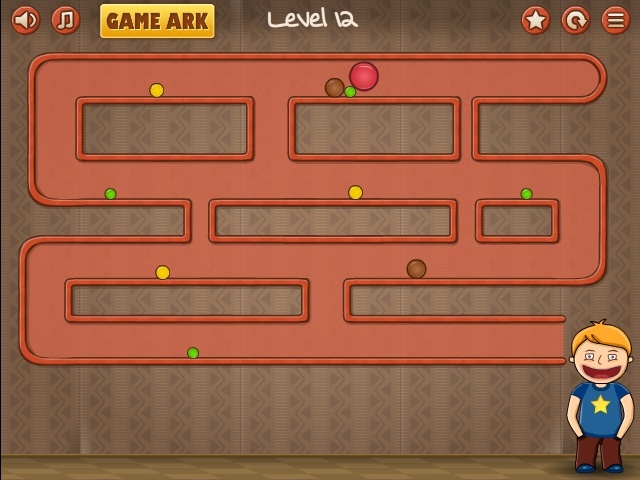 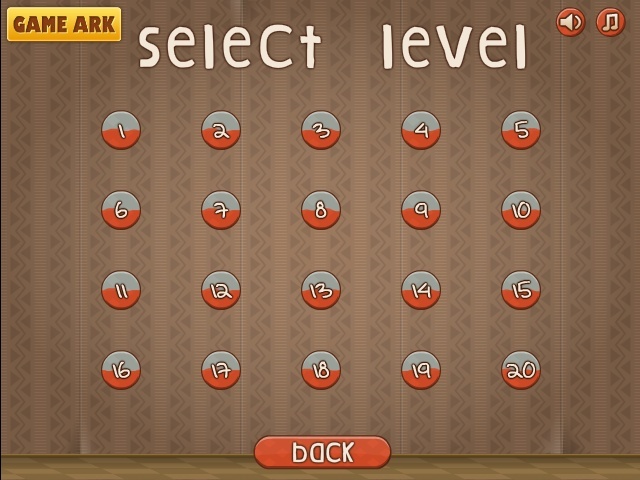 Physics Puzzle Game Ark Click to find more games like this. 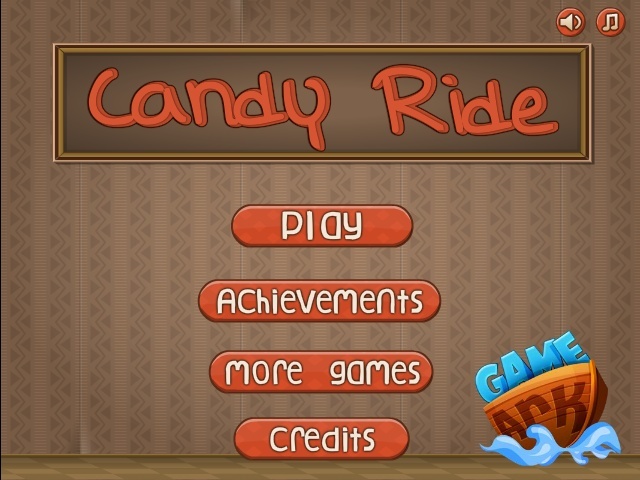 Candy Ride is a funny puzzle game about sweets. 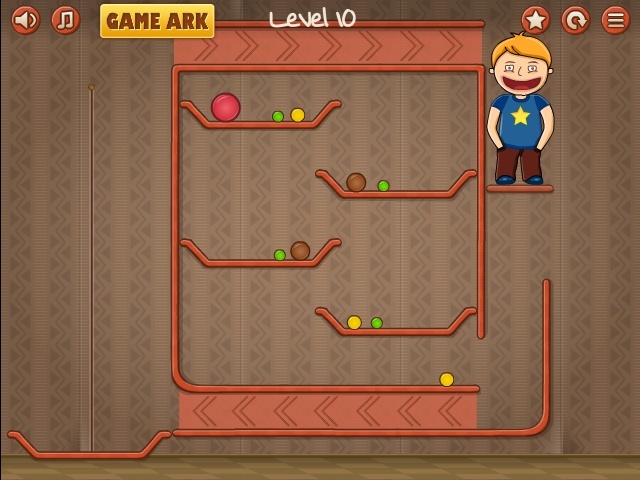 Guide all the candy to the little boy so he can eat them all. 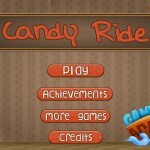 Enjoy Candy Ride!